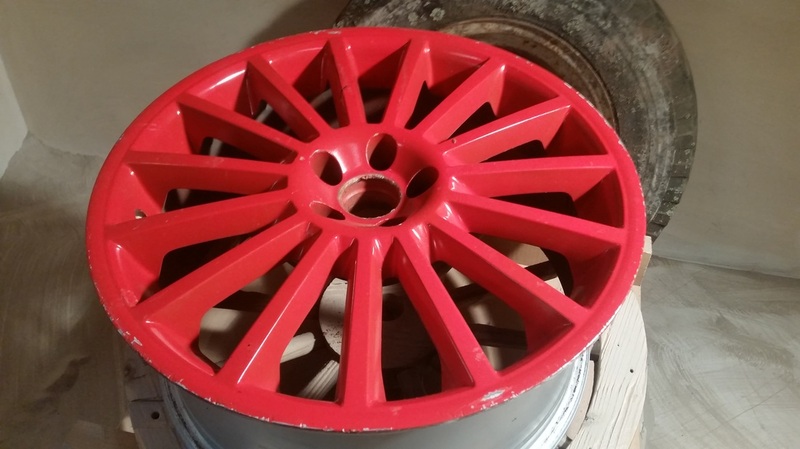 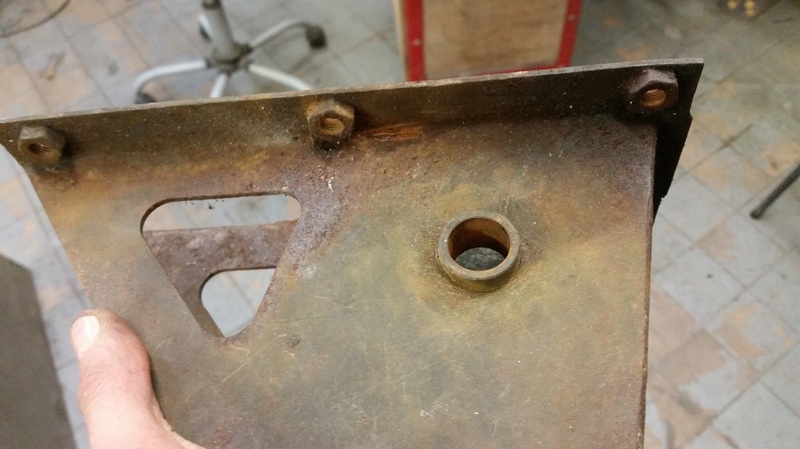 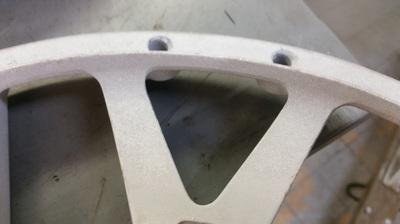 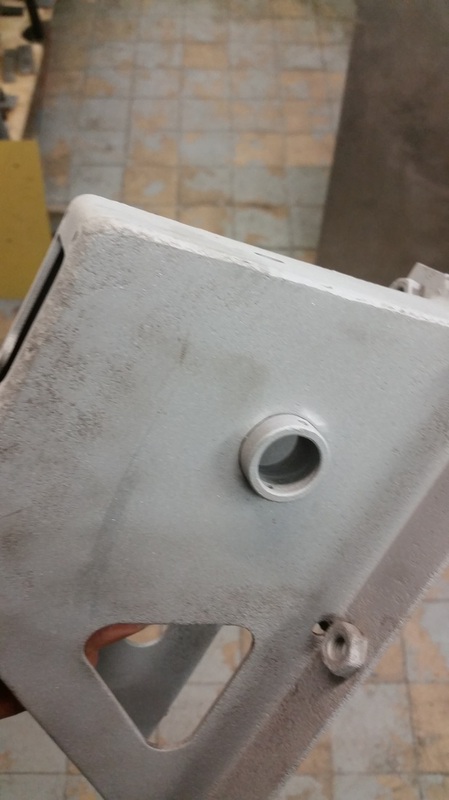 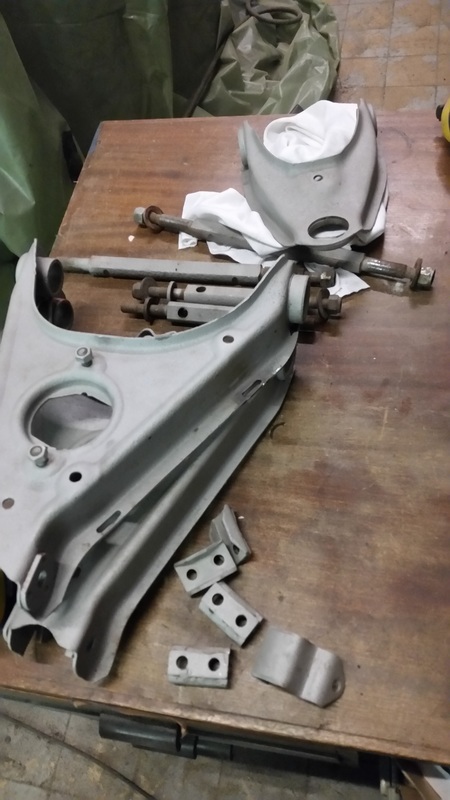 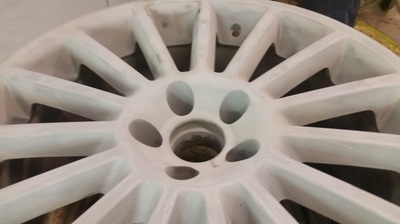 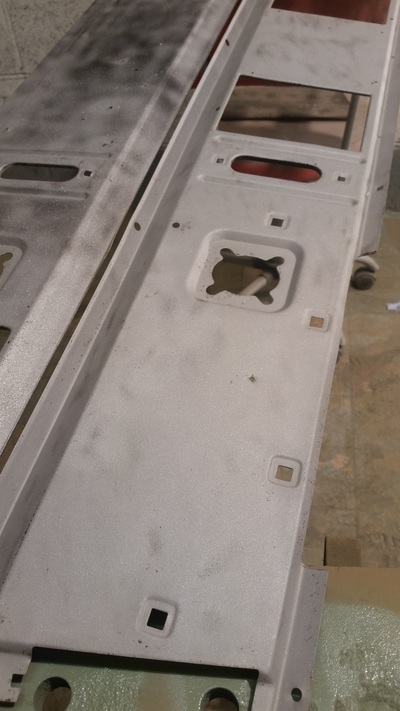 sand blasting/media blasting is an effective way to remove rust, paint, dirt and defects from a whole range of parts. 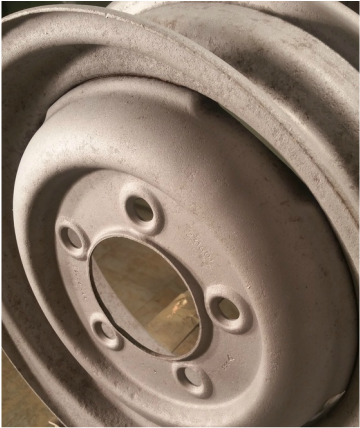 Can be used on steel, aluminium, cast material etc. 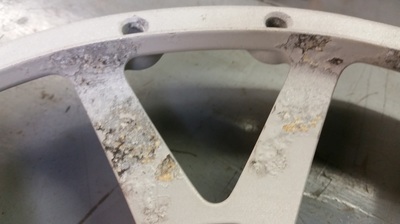 Dependant on material being blasted a range of different abrasives can be used to suit. 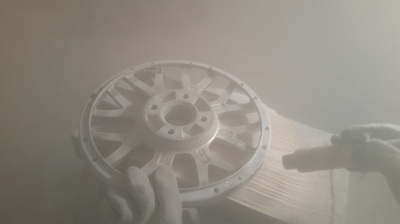 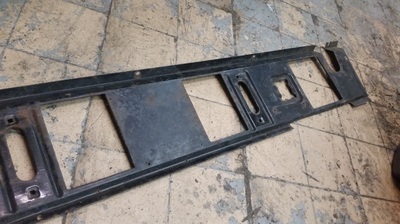 We originally started sand blasting as the most effective way of cleaning up parts during a restoration and so we do a lot of sandblasting for ourselves but also offer this service to our customers.